Are you looking for a ready unit? With more than 21,700 units delivered last year, the highest number of deliveries since 2011, sales prices are expected to remain under pressure this year. 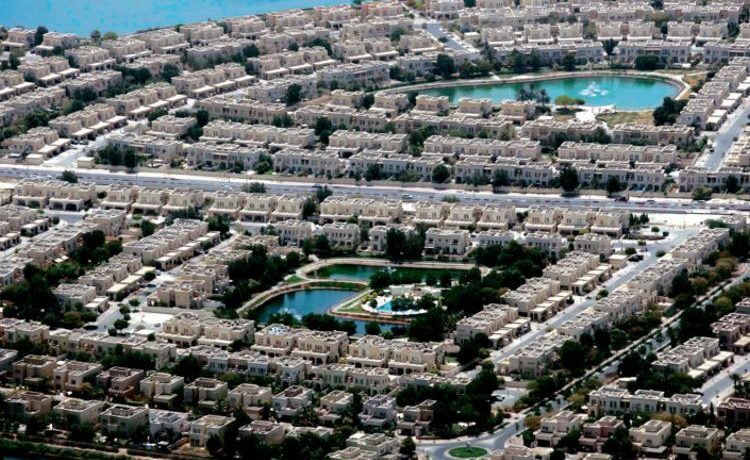 However, a report by UAE-based real estate consultancy Core notes that transaction volumes in the ready sales market (both for cash and mortgage transactions) have seen a steady increase over the last three years. Also, despite overall softening of sales prices, the average unit price in the secondary sales market has also shown resilience — both trends contrary to what is seen in the off-plan sales market. This indicates strength in the secondary market where offer and demand are finding an equilibrium and more buyers are opting for ready units instead of off-plan units, as they look to either transition to ownership and save on rents or look for immediate rental yields. For those buying off-plan, King says it’s important to trust the name and history of developers and how committed they are to completing their projects. “It’s also important to check out the competition — what is the kind of supply that will come into the area? So whether I want to buy the house to live for a few years and then sell it or invest in a property to rent it out, I need to know how many other landlords are going to rent out at the same time. So if there is a tower of 400 units in the vicinity, 400 other landlords would be doing the same thing at the same time. This will obviously create a downward pressure on rents. So it’s very important to look at the supply pipeline,” he says. 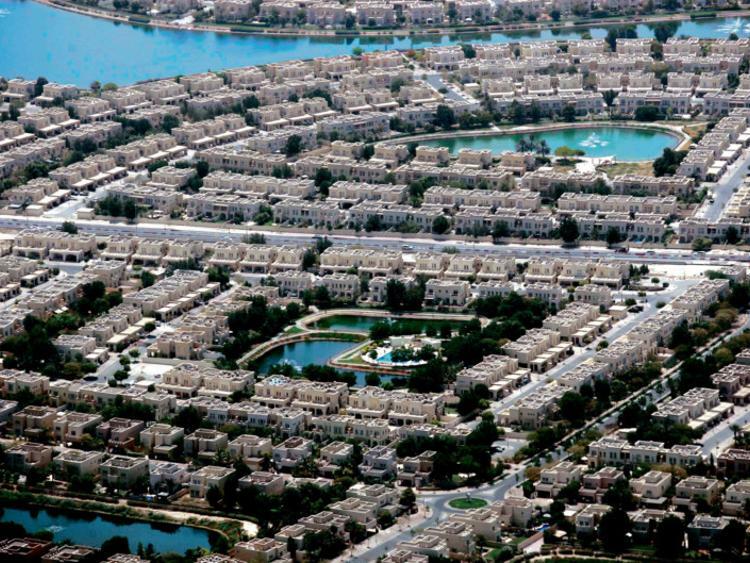 Based upon the real estate impact of the new Al Maktoum International Airport, continued success of nearby Jafza and DIP areas, tourist drivers such as Dubai Parks and Resorts, and of course the Expo 2020 and the re-purposing of the site thereafter and the impact of legacy investments such as the Metro extension, King believes strongly in the long-term success of the Dubai South area. Waind advises against selling of assets generally. “Prices have been going down in the last four years, so you will be selling at a loss. But at the same time different people have different needs and some people might be looking to liquidate an asset,” he says. However, this is the right time to sell a smaller property to buy a bigger one.